▲ The petition gained a total of 227,090 signatures. 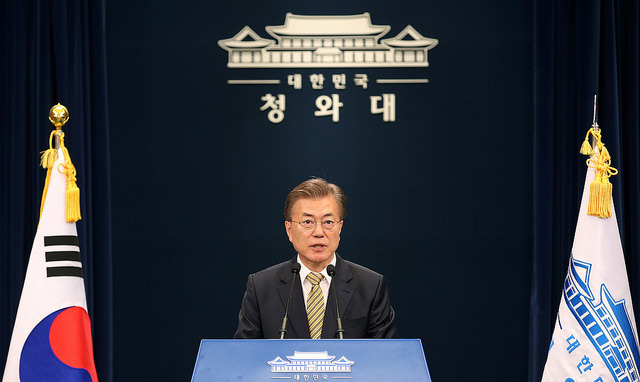 Screenshot from the Korean presidential website. A pro-abortion petition has gained more than the 200,000 signatures it needs to gain a response from the Korean government. The online petition on the South Korean presidential office's homepage was uploaded on Sept. 30 and by Oct. 29 it had attracted over 227,090 signatures. By the time the petition closed, it had 235,372 signatures. This is crucial as, for a petition to considered by the government, it needs to amass over 200,000 signatures within thirty days. The reply from the government needs to be given within 30 days of Oct. 29, the date the petition was handed into the government. However, despite this, it is said that illegal abortions still take place in Korea, those that perform or have them are rarely punished. In fact, government estimates show that they think 170,000 abortions are performed each year, with only five percent of these being legal. Those that are punished can receive a fine of up to two million won and a year in prison, while doctors can receive up to two years in prison. The creator of the petition called for the to the legalization of the drug Mifegyne, saying that it is legal in 119 other countries. They also pointed out that it safe, especially when compared to illegal abortions that are performed at clinics. As well as this, the petition pointed out that, currently, women are held wholly responsible for the illegal abortions even though a pregnancy is between two people. This is the second petition on President Moon’s term to have reached 200,000 signatures and therefore require a response from the government. The first was after the attacks by a group of middle school students on a girl in Busan and it wanted to rethink the laws protecting Korea’s youth from strong punishment by the law. The petition was handed in last month and an answer is expected to be had by Nov. 2.